Shift into gear with our very own Bearmach branded Clutch Kits! Ideal for replacing a slipping or wearing clutch. Our kits will be sure to get you properly engaged and on the road again. 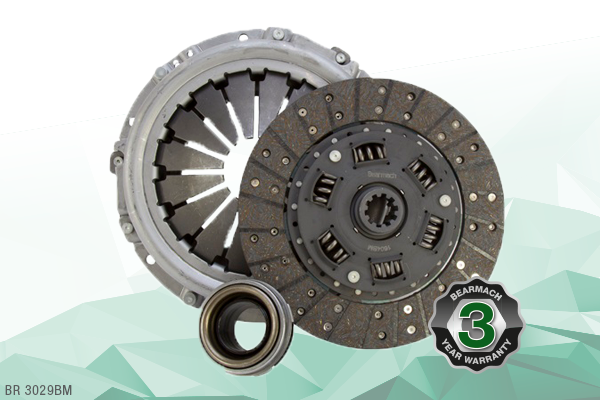 The Clutch Kits also come with Bearmach’s new 3 YEAR WARRANTY which covers Bearmach own-branded products. Ask your Account Manager for further details.